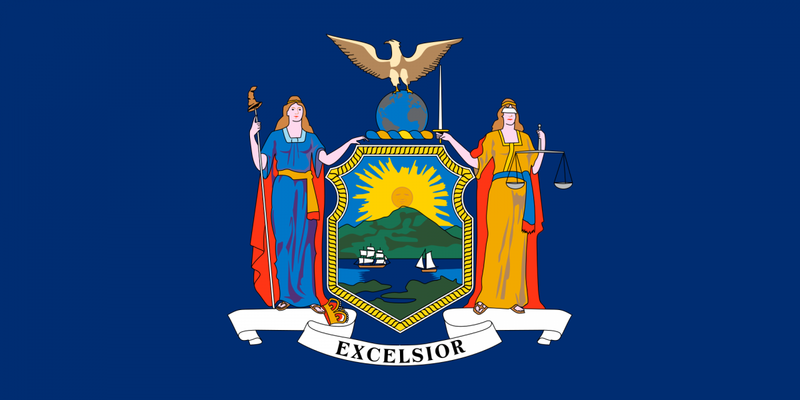 Albany, NY – On January 9th, Senator Robert Ortt (R, C, IP) reintroduced legislation that seeks to legalize suppressor ownership and hunting in the state of New York. Senate Bill 287, which is backed by the American Suppressor Association, has been referred to the Senate Environmental Conservation Committee. If enacted, S. 287 would bring New York in line with the 42 states where suppressors are legal to own and the 40 states that currently allow hunters to use suppressors in the field. Sen. Ortt is correct in his assertion that allowing hunters to use suppressors would tremendously increase hearing safety. According to multiple studies, between 70 to 80 percent of hunters never wear traditional hearing protection devices like earplugs or earmuffs while hunting, largely because they want the ability to hear their surroundings. These same studies found that just over half of recreational shooters reported consistently wearing hearing protection during target practice (Stewart et al, 2011). 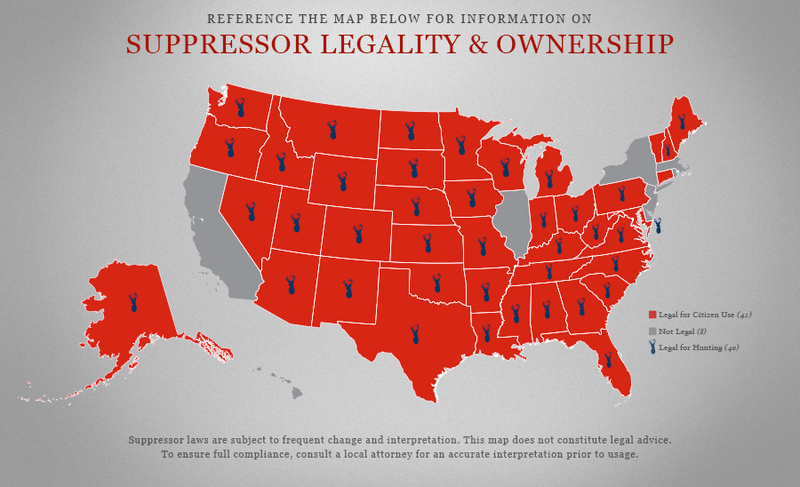 Although legal in 42 states, suppressors have been federally regulated since the passage of the National Firearms Act of 1934. Currently, prospective buyers must send in a Form 4 application to the ATF, pay a $200 transfer tax per suppressor, undergo the same process that is required to purchase a machine gun, and wait months for ATF to process and approve the paperwork. In stark contrast, many countries in Europe place little to no regulations on their purchase, possession, or use.